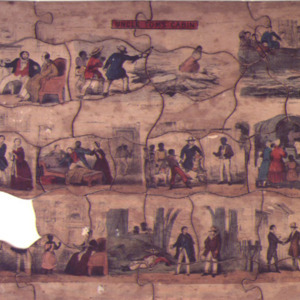 Uncle Tom's Cabin [jigsaw puzzle]. No date. 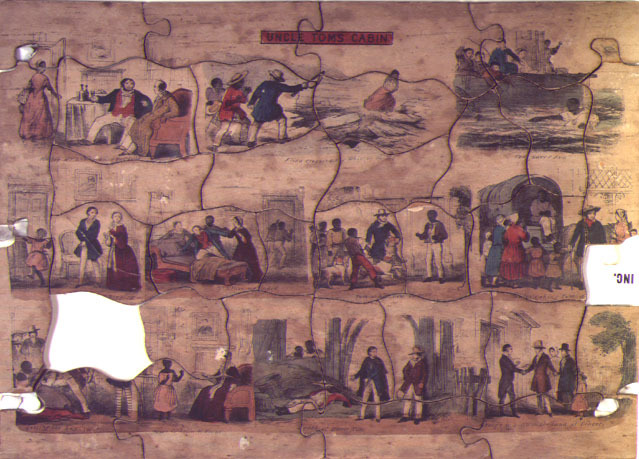 “Puzzle,” University of Virginia Library Online Exhibits, accessed April 20, 2019, https://explore.lib.virginia.edu/items/show/617.